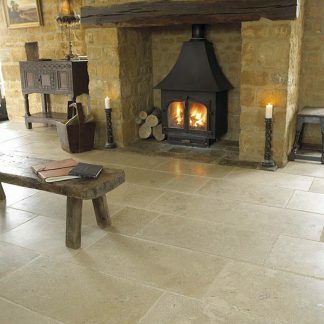 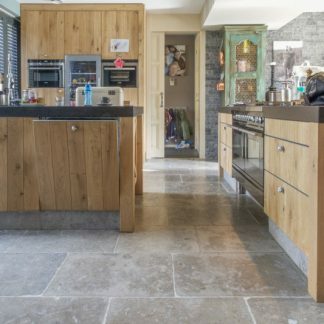 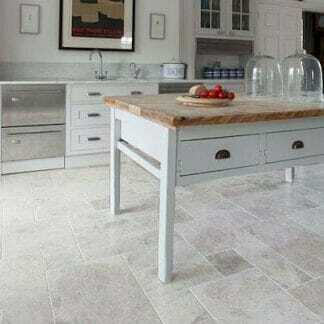 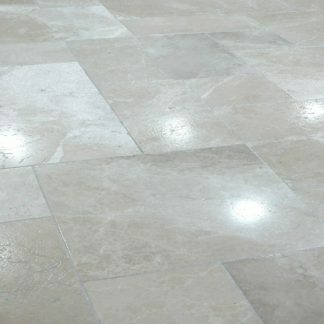 London Floors Direct has a huge range of tumbled stone flooring with all the essentials. 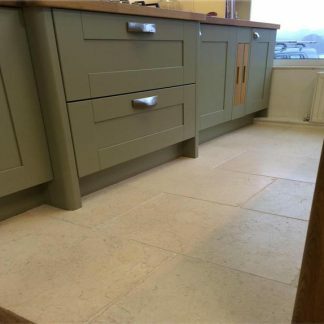 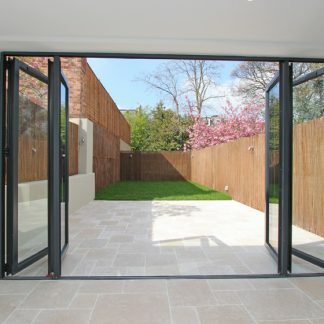 There are colours ranging from off white, through cream and yellow shades and on to grey and black tumbled limestone. 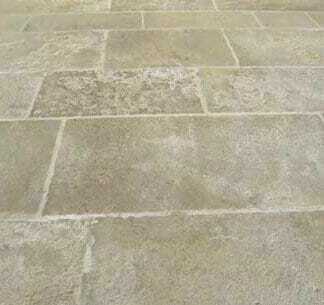 Egyptian stone, French Stone, Turkish Stone, Jerusalem Stone. 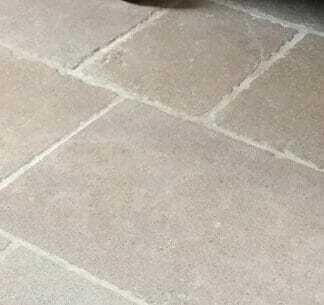 And far from being a collection of small opus patterns, many come in huge flagstone sizes and larger random patterns. 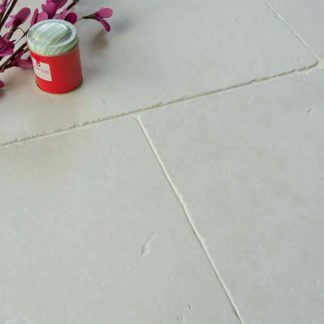 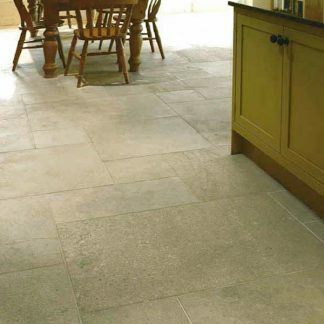 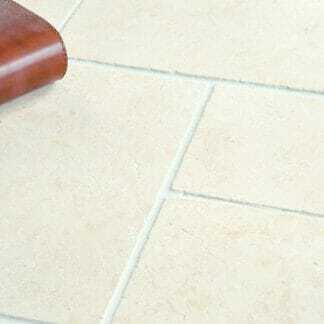 Our favourites are the free lengths x 500 and 600mm size of which we have several, the most popular being Dijon tumbled. 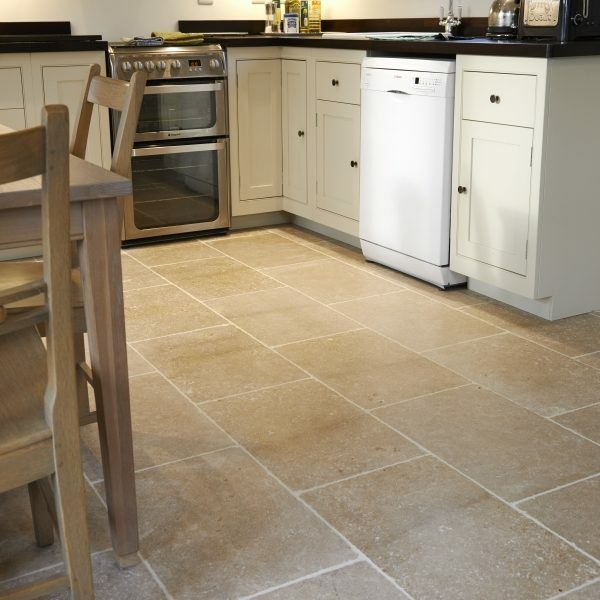 Why not come and view our extensive displays and ranges available to buy online.